Some practices increase the Qi; others circulate it, use it to cleanse and heal the body, store it, or emit Qi to help heal others. 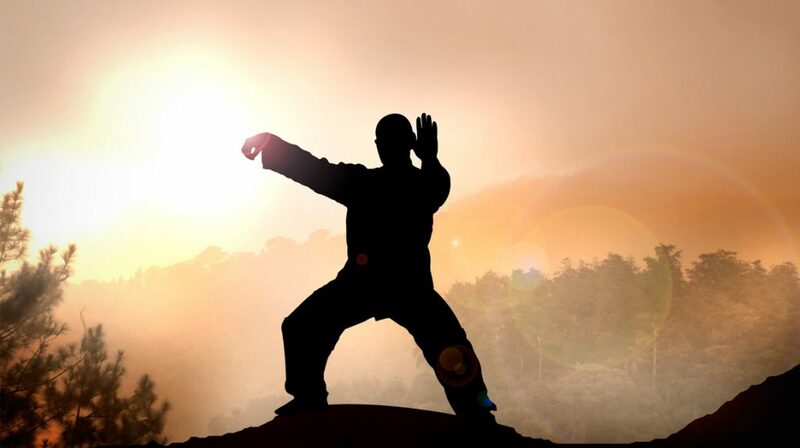 Practices vary from the soft internal styles such as Tai Chi; to the external, vigorous styles such as Kung Fu. However, the slow gentle movements of most Qigong forms can be easily adapted, even for the physically challenged and can be practiced by all age groups. Chi energy, better known as qì or ch’i, by practitioners and students, is a force meant to describe that which gives life. It is the equivalent of what some in the West would call soul or spirit, and others may simply call energy. In the popular science fiction film, “Star Wars”, it is known as “the force”. To Hindus, it is referred to as prana, to native American Indians, the great spirit.